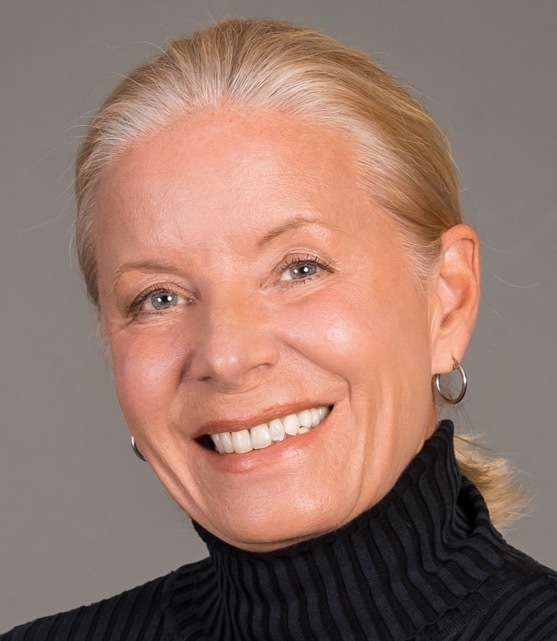 Susan Elliott-Rink brings her decades of experience as a Leading from Context™ leader, trainer, and business development expert to her role as a licensed provider of programs for the Institute for Women’s Leadership, through her company, Allinium. From the start of her career, when Susan was named U.S. business development manager for an Italian eyewear company seeking to break into the U.S. market, she has produced extraordinary results. At the time, the optical industry – with its 38,000 retailers/opticians – was male-dominated, highly competitive, and over-saturated. Her approach to breaking into this tough market was not to merely follow conventional wisdom and advertise, offer discounts, and distribute catalogs. Instead, she simply hired the best and most respected sales reps in the optical industry and empowered them to exceed even their own expectations. Her achievements resulted in her becoming one of the first women to achieve an executive-level position in the industry. Susan also has an extensive background in Leading from Context™. This includes 12 years of training and delivering programs, coaching participants, and mentoring leaders worldwide in using contextual skills to achieve unprecedented results. During her years working for a global leadership and personal effectiveness company, she became one of only 52 leaders certified to train worldwide. She personally led programs for more than 26,000 participants in the U.S., Canada, Mexico, and New Zealand on using the mindset and skills of transformational leadership to achieve breakthrough results. Serving as trusted advisor and subject matter expert in the field of organizational and leadership development, providing guidance and direction to a variety of commercial clients. Playing an integral role in the licensing and launch of the first stem cell clinic in Central Florida. Leading executive coaching sessions for senior women executives and being instrumental in building contextual frameworks to support the growth and success of women in executive positions. Managing, fundraising, and coordinating a million-dollar renovation project for a nonprofit pet-rescue organization that had no funds to do it. With no experience in the nonprofit sector nor in construction management, Susan succeeded in getting some 350 contractors to donate their skills and over 140 material suppliers to provide needed materials free of charge. These in-kind donations were valued at $904,000. Susan raised an additional $80,000 in cash by developing extraordinary relationships and partnerships with government officials, business owners, community leaders, and private donors. She also donated all of her own consulting/management services for the two years it took. The project was covered extensively by the local media, and over 1500 people attended the grand opening. Susan Elliott-Rink can be reached at Allinium at (407) 706-2406.